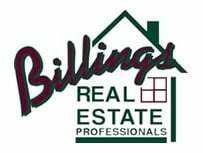 Your Billings Real Estate Professionals have the expertise and experience to help SELLERS protect their investments and BUYERS build theirs. We believe in dedicated service to our clients. 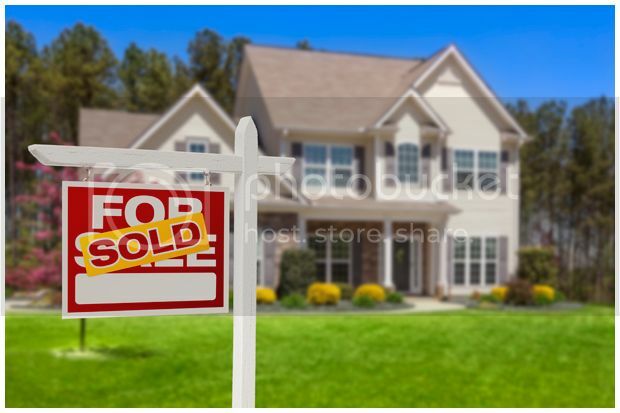 SELLERS... We do not just list your home or commercial property and hope it sells. We have various marketing techniques that result in maximum exposure which we utilize for all prospective buyers to see. BUYERS... We do not give up the search. If what you are looking for is availabe, we will find it. FIRST TIME HOME BUYERS... Let us help you with this important decision in your life. Looking for that special place to call home? Let us find it for you! We have 23 agents to help you with your real estate needs. Whether you are a first time home buyer, interested in investment or income property, or are looking to buy residential properties, acreages or ranches, we will help you find the right property. We can give you professional feedback that could help you save time and money. Call your Billings Real Estate Professionals today! Our agents work hard for you. Click here to read more about our agents.